In Progress. iBiology Courses is a MOOC (Massive Open Online Course) targeted towards biology professionals and students. 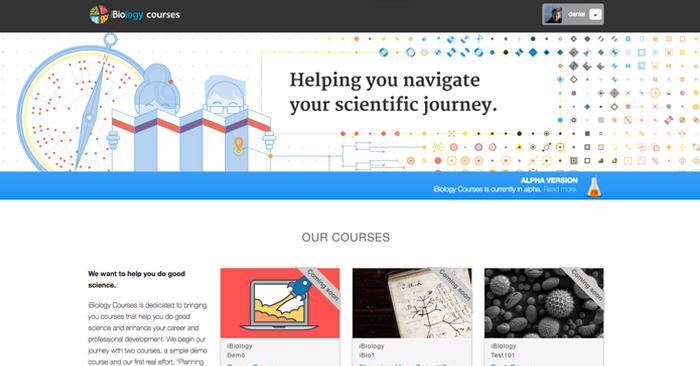 The site is built using a customized implementation of Open edX. In Progress. 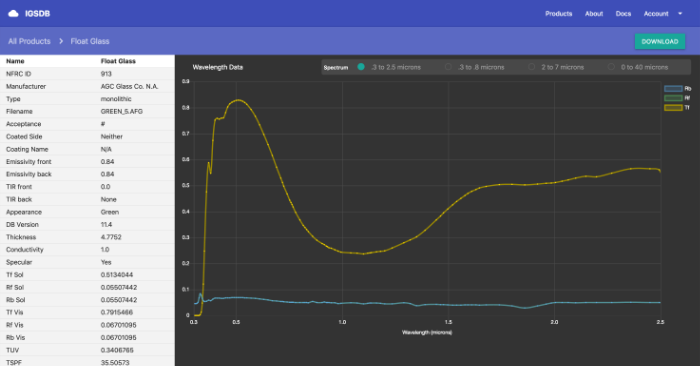 The International Glazing and Shading Database (IGSDB) is an important resource provided by LBNL to window performance simulators. I am currently building a web api for the IGSDB. 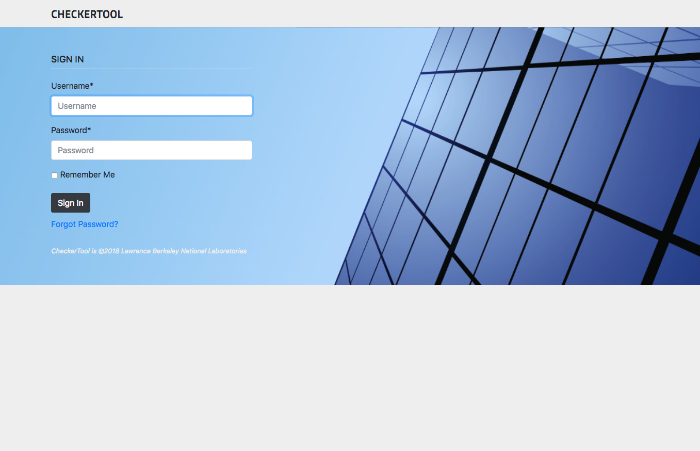 The web application will also feature a simple user interface. In Progress. A rich web application that helps experts interact with the International Glazing Database by LBNL. A powerful yet friendly single-zone energy simulation application for architects and engineers. 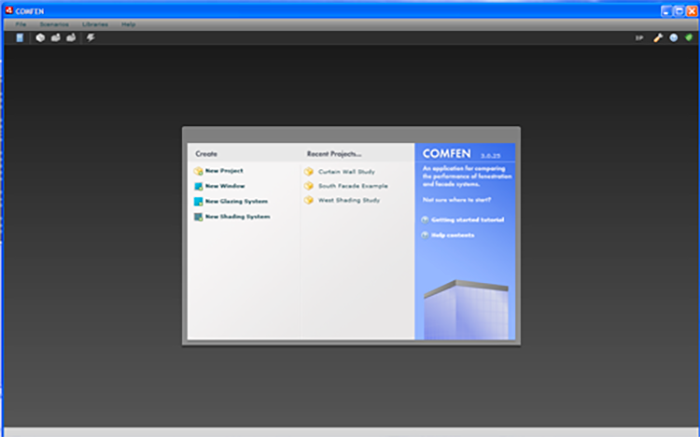 The desktop application integrates with EnergyPlus, WINDOW7 and Radiance to perform energy and daylighting simulations. Output is rendered in carefully laid out graphs and visualizations. 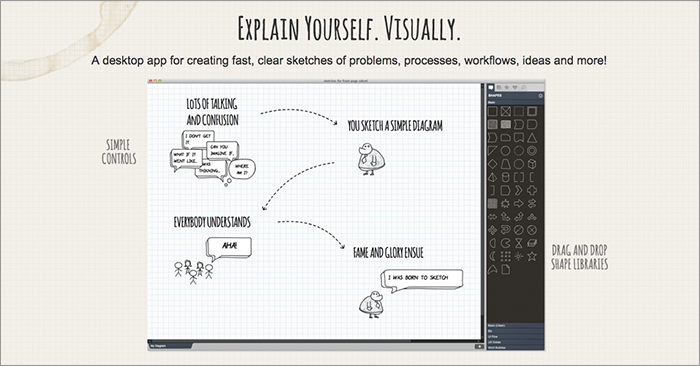 My cross-platform desktop application that makes sketching and diagramming fun. You should try it. 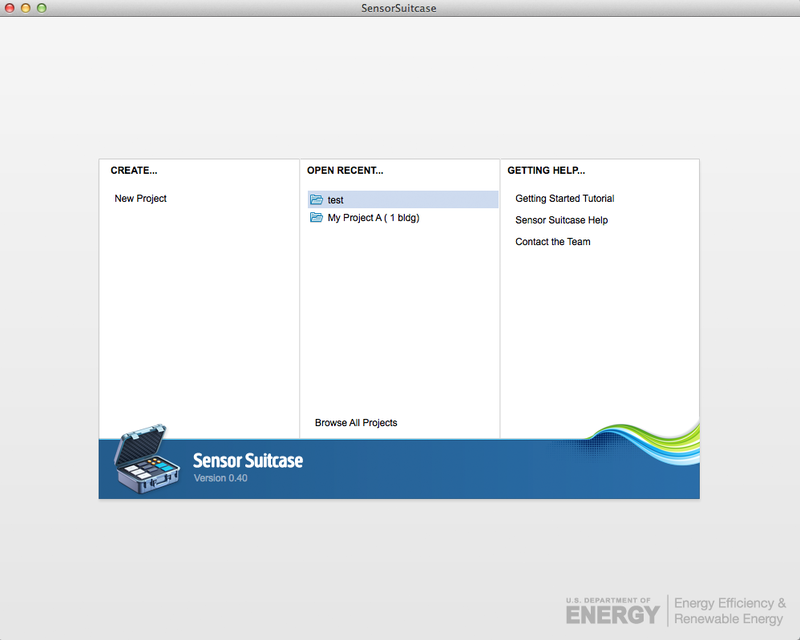 A cross-platform desktop application for analyzing data gathered by the SensorSuitcase suite of tools. SensorSuitcase was a joint project between Lawrence Berkeley National Laboratory and Pacific Northwest National Laboratory. I built the desktop analysis program for LBNL, shown above. 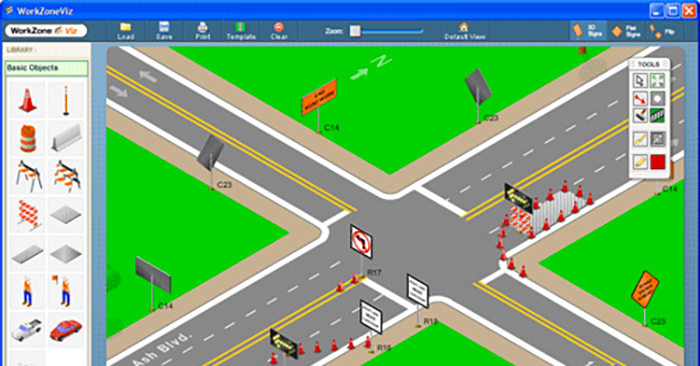 A cross-platform desktop application for traffic engineers to configure diagrams for lectures and training. “COMFEN 3.0: Evolution of an Early Design Tool for Commercial Facades and Fenestration Systems.” Selkowitz, Stephen E., Robin Mitchell, Maurya McClintock, D. McQuillen, Andrew McNeil, and Mehry Yazdanian. BESS Conference 2011. Pomona, CA, 2011.